Dublin (AFP): Facebook chief executive Mark Zuckerberg met Irish lawmakers on Tuesday after calling for more action from governments to regulate social media. Zuckerberg held talks with members of parliament Hildegarde Naughton, James Lawless and Eamon Ryan whilst in Dublin — the headquarters of Facebook’s international operations. The meeting came after Zuckerberg broke with years of convention among internet giants on Saturday, calling for governments to play a “more active role” in regulating the online sphere. In a weekend op-ed published by The Washington Post newspaper, Zuckerberg said he would welcome fresh internationally-coordinated regulation in four areas: harmful content, protection of elections, privacy and data portability. Ryan — the leader of Ireland’s Green Party — said that in their meeting, Zuckerberg was confronted with such concerns in a “good exchange”, but intimated that these issues need to be solved at “European level”. “The ball is in our court to a certain extent, to do the legislation we have to do, but I think we need to think bigger than that,” Ryan said — outlining the need for an increase in regulators. With upcoming European Parliament elections and Facebook’s role in the divisive run-up to the 2016 Brexit referendum in Britain, the influence of so-called “fake news” was also raised. “He didn’t have a response to that,” Ryan said. 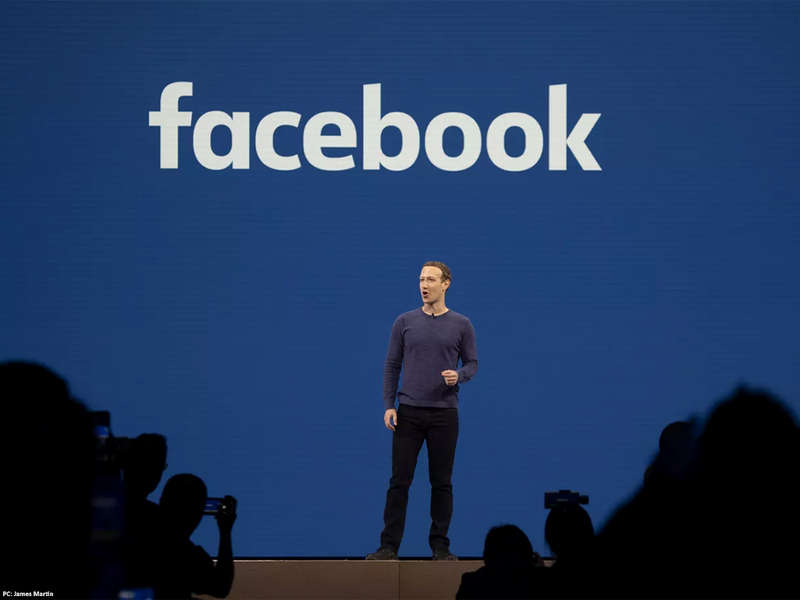 Lawless said Facebook’s self-designation as a platform was raised in the meeting — which included former British deputy prime minister Nick Clegg, now serving as Facebook’s head of global affairs and communications. Historically, social media firms have skirted obligations to moderate content by self-defining as platforms rather than publishers. California-headquartered Facebook has recently faced criticism for publishing hate speech, failing to block the live streaming of the attacks on New Zealand mosques and concerns over its handling of personal data. Ireland’s Data Protection Commissioner watchdog is currently investigating Facebook under new European privacy laws.